Whether traveling for a luxury vacation or business, our Belgium jet charter brokers can arrange a private flight to/from anywhere in Belgium and neighboring areas. Travel to Europe using our Belgium private jet charter service. Belgium, also known as the Kingdom of Belgium, is located in Western Europe neighboring The Netherlands, France, and Germany. As a result of the Summer weather, June to August are the peak months for local tourism. Travelers deciding to visit from March to May, will find cheaper prices and more relaxing weather. Many of our private passengers have mentioned May (late spring) as their favorite month to visit Belgium. 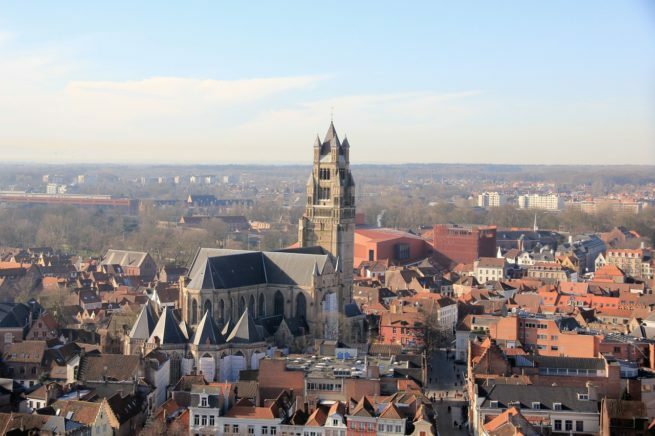 Private flights to cities such as Brussels (the Capital of Belgium), Antwerp, and Bruges are requested frequently by Jet Charter Europe clientele from around the world. Request a Quote or give us a call at 1-888-987-5387 to speak with one of our Belgium private jet charter service brokers for your next luxury vacation, business trip, or special event.